In TV, movies, and real life, women have been at the forefront of the year’s biggest stories — so this Halloween season, we’re looking at pop culture’s most wicked depiction of female power. Two voices seem to define the last several weeks in popular culture. On the one hand, we have Woody Allen’s warning that allegations of Harvey Weinstein’s pattern of sexual assault and harassment were creating a “witch hunt atmosphere”; on the other, Lindy West’s responding op-ed: “Yes, This Is a Witch Hunt. I’m a Witch, and I’m Hunting You.” Witches and witch hunts feel especially vital now, and it’s not hard to see why. It’s a time when women are frequently barred from positions of power and endure daily attacks on their right to bodily independence. If you’re a man with a certain political outlook, these women are witches who want to abort their babies and subvert the natural reproductive process, who crave power and exert unnatural wiles. At the same time, many of those same women are marching in the streets and insisting that men can no longer harass and assault them with impunity. The witches are striking back. These dueling portrayals of the witch have been brewing for some time, but they feel especially appropriate for this cultural moment. It’s a time when many truths seem to shift depending on where you stand, and it’s never more true than in stories about the witch. She is either a destabilizing, dangerous villain or a powerful protagonist, and the vision you choose depends entirely on your point of view. But over the last several decades, witch stories in everything from Broad City to The Witches of Eastwick have reclaimed the witch as a powerful, admirable, and appealing figure. The harm is no longer something the witch inflicts on people; it’s a modern, feminist vision of witchcraft as a response to pain, as a way of seeking revenge, as a female reclamation of power. Witchiness, in Lindy West’s hands and in the cultural framing of so many recent witch stories, is resistance. 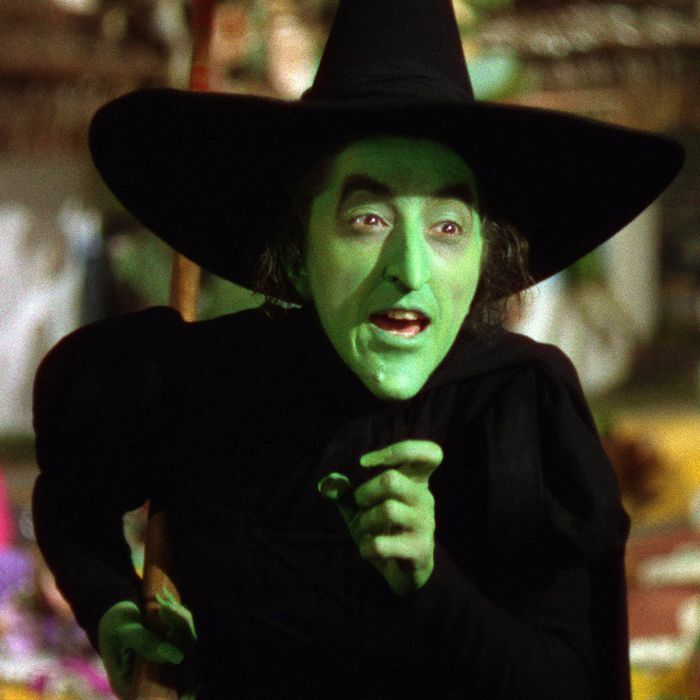 It’s Wicked, which turns The Wizard of Oz into a fable about power, othering, and female friendship. It’s Sabrina the Teenage Witch using magic as a metaphor for teen girl awkwardness and teen girl power. When Bonnie Bennett became a powerful force on The Vampire Diaries, she was mostly just trying to keep herself safe. The same is true for The Craft and Practical Magic, two ’90s movies that intertwined feminism and witchcraft. Even Bewitched, a show that looks like it’s about a witch trying to fly under the radar as a 1950s housewife, is actually about Samantha Stephens flouting her dumb husband’s anti-witchcraft prejudices again and again and again. It’s a refusal to be cowed by patriarchal structures and toxic masculine power dynamics; it’s witchiness as selfhood, focused less on witchcraft as a practice and more on the witch as a feminist identity. The magic of the witch in this particular moment is that both the traditional, villainous witch and her feminist, heroic opposite are equally alive in the cultural consciousness. Of course, the pervasiveness of the evil witch is what gives the newer interpretation its vigor: Even when we try to divorce the witch from any direct implication of injury — when a coven comes together as a self-contained group, a safe community apart from the rest of the world — the traditional vision of witchcraft still lurks in the air. Women gathering together to perform spells? Women gathering to share information in the dark of night? Women gathering? Whether you call it witchcraft or you call it a feminist book club, it will always feel a bit dangerous. 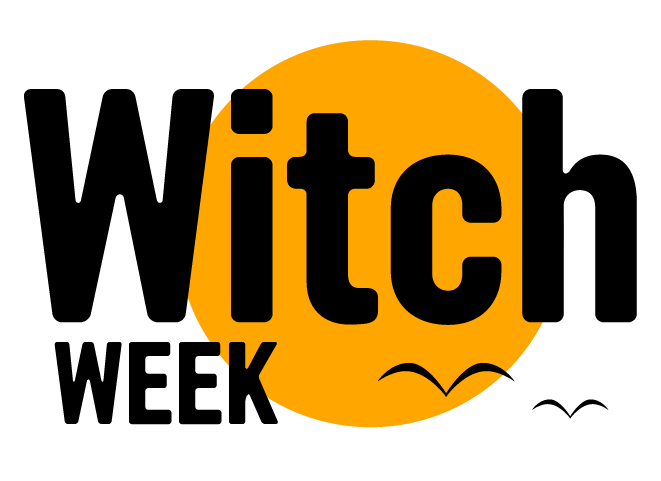 Thinking of the witch as a protagonist rather than a villain feels subversive and gutsy when so few women, in fiction or in life, get to hold actual positions of power. If power, femininity, and threat are at the root of the witch, the rest relies on the vantage point you choose. The pointy black hat is the symbol of a villainous woman who needs to be neutralized, or it’s a pointy black talisman against your enemies. The sexual preoccupation of the witch is to emasculate men, making them impotent or tools to sate her lust. Or their sexual preoccupation is a long-overdue overhaul of the patriarchy, one that deconstructs binary ideas of gender and dismantles toxic masculinity. (I’ve been referring to witches as female, but there’s an ancient and important tradition of witches as something other than strictly hetero cis female. Positive visions of the witch have also cast them as queer or third gender or trans.) The witch is wicked or she’s misunderstood. She’s powerful enough to protect herself or she’s too powerful for anyone’s safety. Obviously, witchcraft and feminism are not synonymous. Witches require some form of belief — in witchcraft, in spells and hexes, in a mystical power that fuels their magical acts. It’s hard to imagine a witch who wouldn’t self-identify as a feminist, but the reverse is not true; certainly not all feminists believe in witchcraft. Whether or not witchcraft is real is beside the point, though. Either way, the full power of the witch is alive in the stories we tell. It’s right there in the slippery ambiguity of witches as powerful women or monstrous crones. The power comes from the fact that declaring “I’m a witch” is a pointed statement in a way that saying “I’m a woman” is not. There’s also something about this gap — the belief gap, in which one could enjoy witches but not actually believe in them — that feels uncannily well-suited to this precise moment. If you set aside witchcraft as a practice, if you table the whole idea of magic potions and instead think about witches as people, the question of belief starts to look a lot different. It seems less like hokey fortune-telling and more like support for something outside of the status quo. It’s an argument about making room for voices that speak out against entrenched power, about making room for women’s beliefs, and about believing women. It’s about making women’s voices the default, rather than the exception. Bring on the witches.